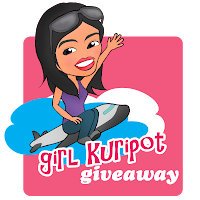 Girl Kuripot Girl Kuripot: GK Giveaway - Win a Spectacular Sunday Brunch for 2 at Oakroom Ortigas! 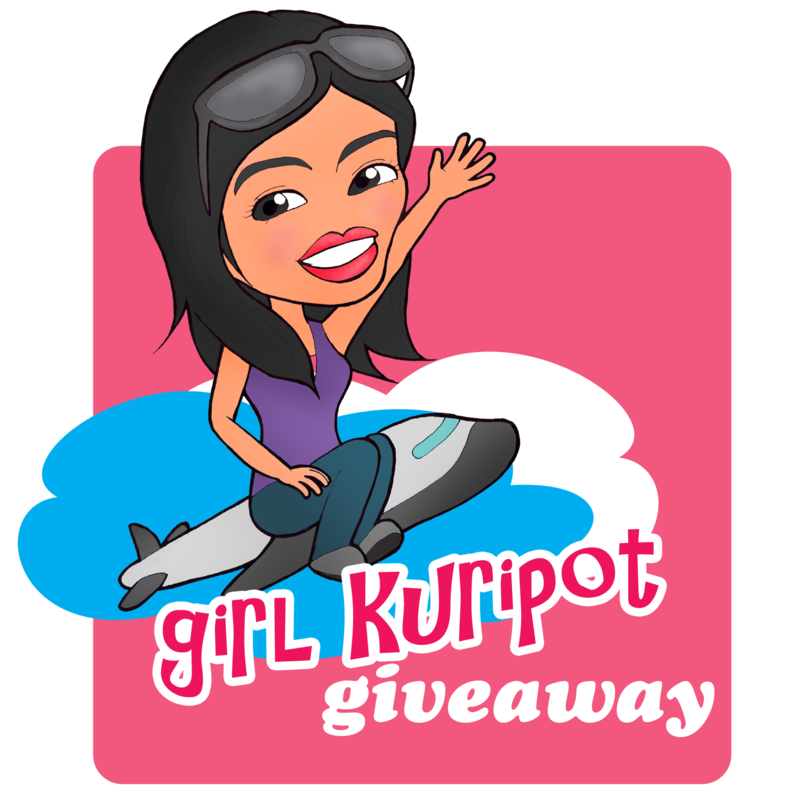 GK Giveaway - Win a Spectacular Sunday Brunch for 2 at Oakroom Ortigas! You have until January 6, 2014 12 a.m. so start sending your entries now for more chances of winning!